Last week, Superdave, Dave Hahn, passed away at the age of 35. Superdave was a sort of folk hero/legend around Stanford and Palo Alto. He led an amazingly rich life. My words can't do justice to the kindness and enthusiasm that he gave to us. 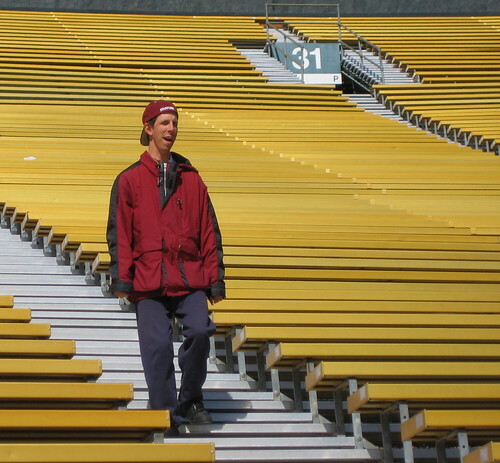 There will be an empty spot at every Stanford volleyball match and Stanford Band event where Superdave would have stood.